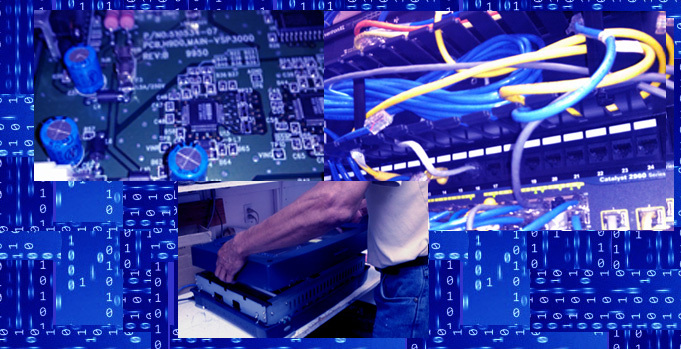 Our Service Department provides many kinds of IT services to satisfy your needs. Copyright 2014 Techville Computer. All rights reserved.